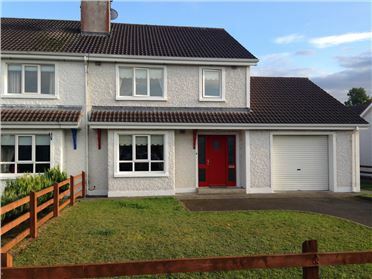 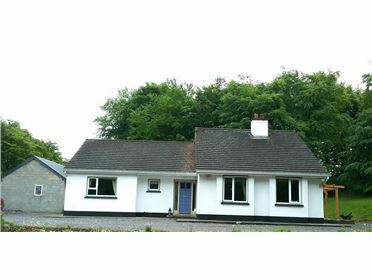 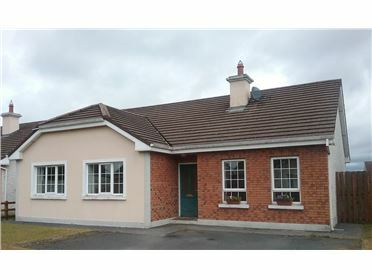 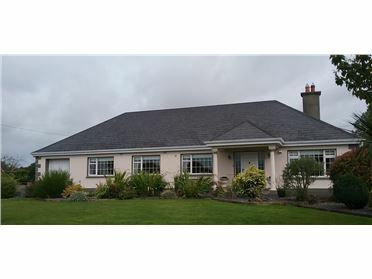 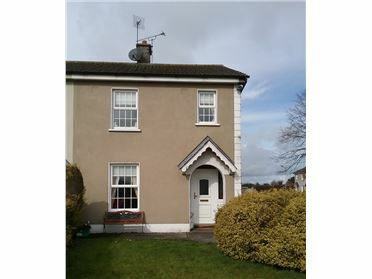 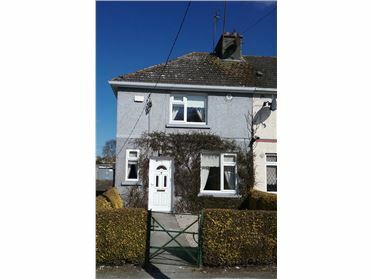 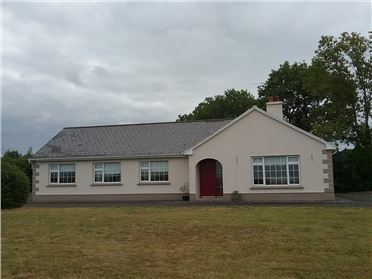 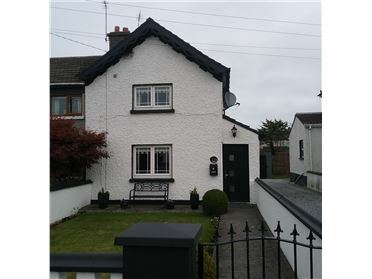 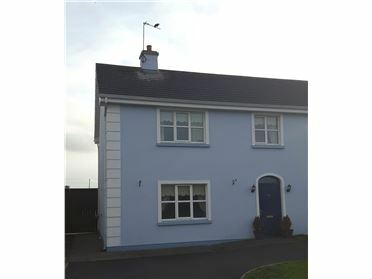 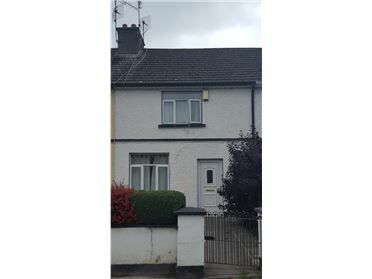 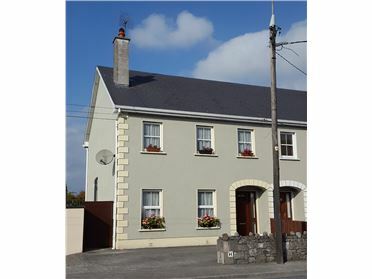 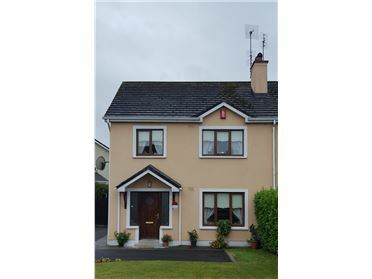 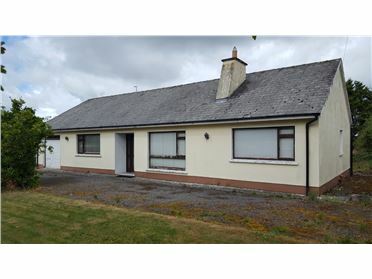 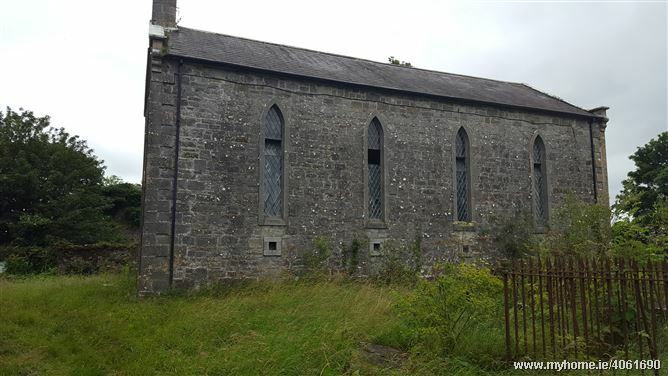 Donal Boyd Auctioneers are excited to present Eglish Church to the market. 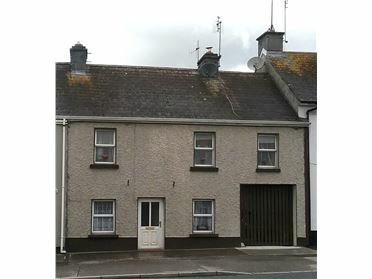 In need of love and care throughout, this extremely rare property date back to 1839 and is seeped in history. 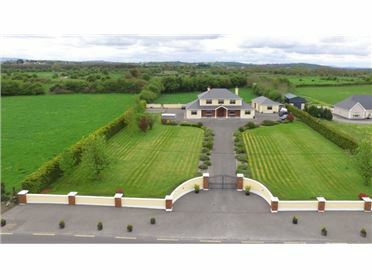 Set well back from the road,the imposing property is bounded by stone walls and accessed by wrought iron gates. 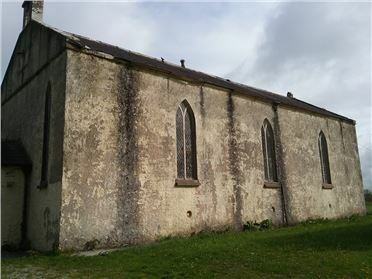 The main space inside measures 14m x 7m and there are also 2 small rooms off this and a viewing gallery overhead. 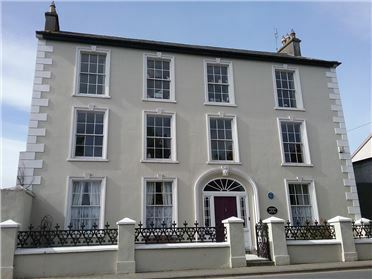 The building itself is impressive and has numerous decorative features including limestone walls with cut stone plinth and quoins and lancet window openings with lattice windows and tooled stone surrounds. 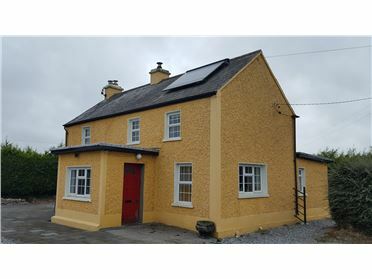 Viewing is highly recommended to appreciate all the potential this wonderful property has to offer. 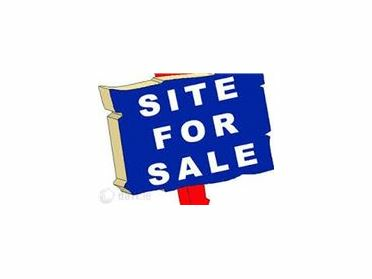 Viewing is highly recommended by appointment only with the sole selling agent. 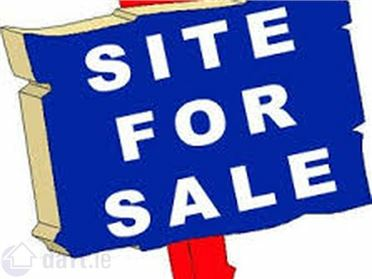 Contact Donal Boyd on 0872554412 or email lyndsey@boydauctioneers.ie.